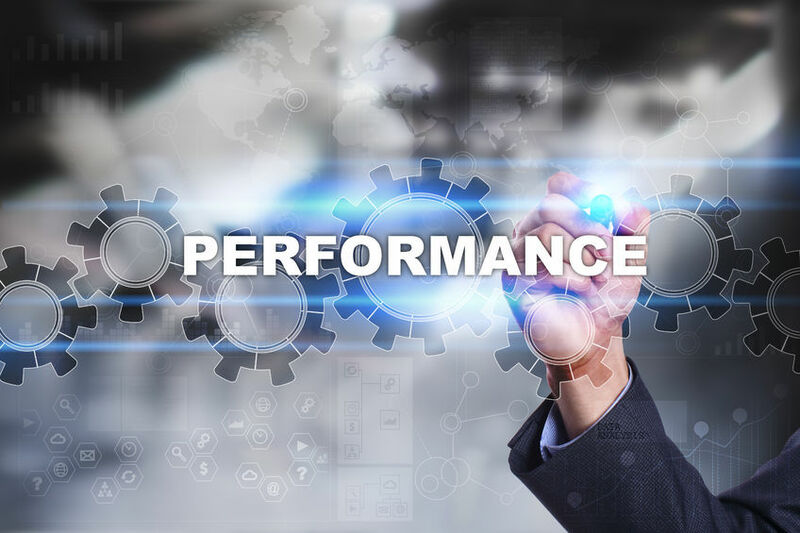 Are YOU ready to take the first step in improving performance and ROI on the data, tools, and technology investments with category management? CatMan is more than a department. It’s a unifying strategy that aligns teams, organizations, and joint business planning. Understanding where your organization can apply category management principles and strategies is the first step in serving Shoppers — now and in the future. Request your scorecard now. 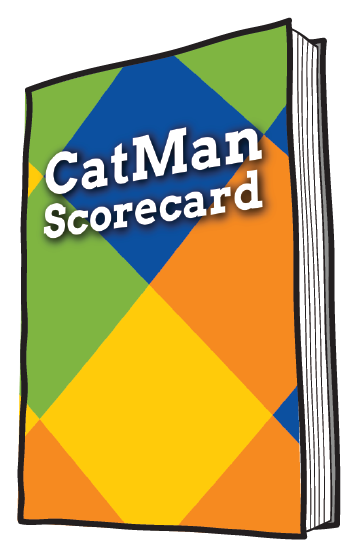 Get Your CatMan Scorecard now.